I love watching movies! I often rent ones people might pass up and am delightfully surprised by them. On Friday and Saturdays nights I really like to try to make dinner fit in a theme of the movie. It can be hard most times but last night was perfect! 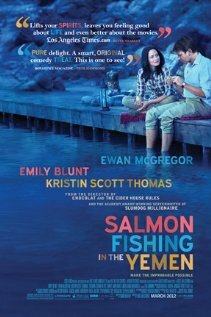 I found a cute somewhat political mixed with romantic comedy called Salmon Fishing in Yemen with Ewan McGregor and Emily Blunt. 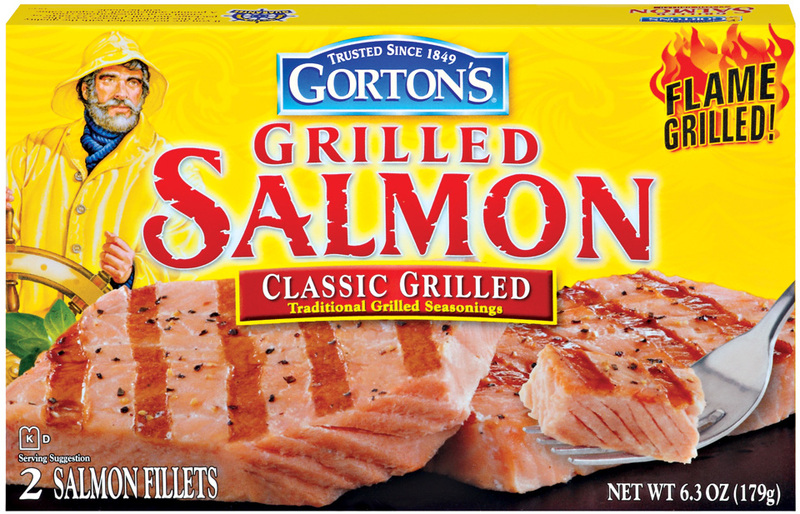 I served Gorton's Grilled Salmon and purple potatoes. It was fun for me to have the meal and movie go together! When the movie Midnight in Paris first was released on DVD we ate french bread and eclairs while we watched. Do you ever try to have a movie and dinner theme? 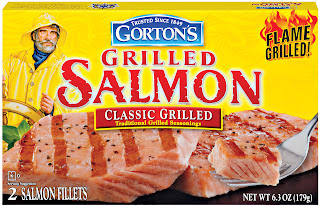 If so what movie did you watch with what food?